Would you like to learn German in a perfect and efficient way? Germany is one of the strong and growing economy in Europe, where German is the first language to be spoken. Moreover, German is also spoken in Austria and Switzerland. Therefore, for those employees whose native language is not German make great sense to learn German. Whether for carrier or for your personal interest, if you are good at German you will have competitive advantage for your upcoming success. No matter whether you want to apply for a job that you are dreaming from or you are interested to go for further study, in any case you need German. Therefore, it makes huge sense to make up your mind to learn German as soon as you can. Who knows, may be you have already made up your mind to learn the language that brings you further, but you are in hesitancy where and how to start with. There is nothing to worry; Ausbildung-Weiterbildung.ch has the best solution for you. There are so many ways to cut the cake, but we will drive you in a way where you can cut your cake with all the perfection so that you get the most out of it. 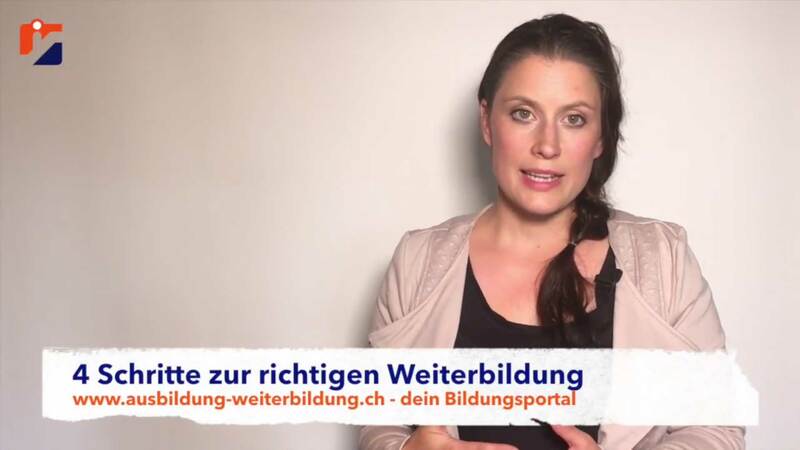 Ausbildung-Weiterbildung.ch will show you how efficient and effective way you can retain German. We offer you detailed information about various language schools and the German language courses that are offered by them. By visiting our website Ausbildung-Weiterbildung.ch you will also be able to compare the prices among various schools and their courses. For any personal question we are available for you. So do not hesitate to learn German.